Whether it's sloughing off dead skin, firming the skin under the eyes or desiring a smoother complexion, there have been millions of touted skin care treatments since time immemorial. Seeing as how skin is the largest organ of the human body and one that is constantly visible, taking care of it is both an aesthetic and tangible mission. In the past few years, though, technology is making it increasingly more possible to address specific skin-related issues without resorting to complicated medical or dermatological procedures. In the following article, we will discuss four reasonably-priced gadgets that will put you back in control of proper and healthy skin maintenance. Produced by one of the oldest and most trusted brands in skin care and cosmetics, Neutrogena's Healthy Skin Rejuvenator is a low-cost alternative to micro-dermabrasion. Using detachable pads that contain aluminium oxide crystals, the device rotates and massages your skin to remove rough and dry skin cells. The overall result is one that leaves skin feeling just as smooth and revitalised as if you had just left the spa – but without the costly and time-consuming visits. 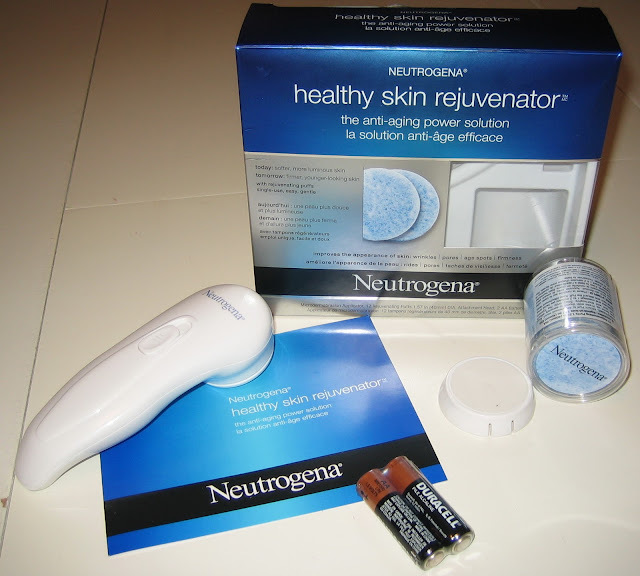 The Neutrogena Healthy Skin Rejuvenator can be purchased online and in select stores for around $40. Light therapy has been used by dermatologists for years as a way to treat issues such acne and skin firmness, but only few have ever had these procedures due to the costs associated with them. Enter the Ansr: Beam, a multi-functional device that uses varying lights to address problematic areas on the skin. Red light can be used to stimulate skin repair and kill off bacteria associatedwith acne, while blue light is used to encourage the production of collagen and increase skin fullness. 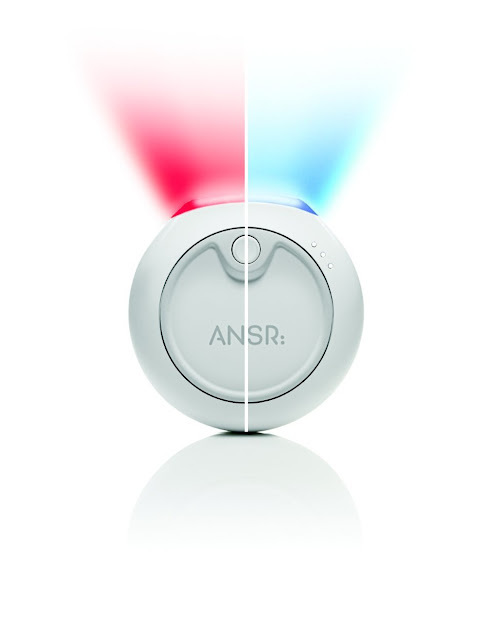 For less than $200, the Ansr: Beam is a professional solution to many skin problems that fits in the palm of your hand. Using concentrated heat to zap pimples at their source, the Zeno Acne Clearing Device is a pocket-sized solution to getting acne and blemishes under control. The process works by using heat to agitate and increase the rate at which a pimple or blemish will “turnover”, allowing for faster healing and minimal scarring. Particularly effective on troublesome, deep pimples, the Zeno can be an effective and safe way to treat major skin issues without having to resort to a visit to the dermatologist. 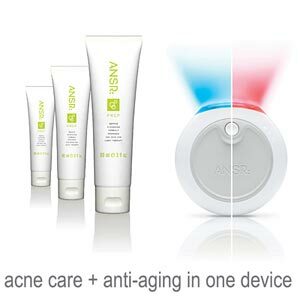 Costing approximately $250, the Zeno Acne device can be found on select websites and in aesthetician offices everywhere. Rather than resorting to costly medical procedures to restore firm and toned skin, the NuFace Toning System offers a more cost-effective and less invasive solution to your skin woes. Using micro currents to stimulate the production of collagen and increase healing, the NuFace system can be used for just five minutes per day in order to achieve noticeable results in a matter of months. After the desired results are achieving, simple maintenance is needed to keep your skin looking healthy and vital. 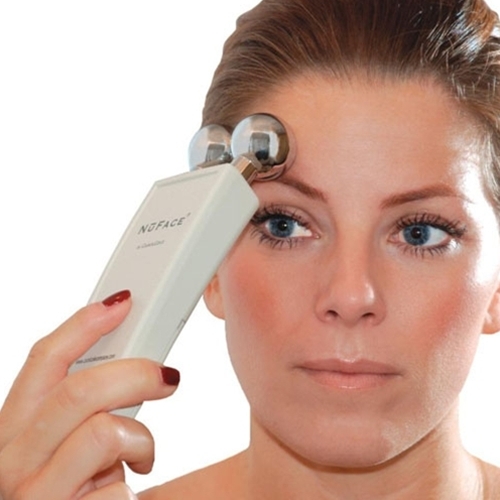 The NuFace Toning System is the most expensive of the gadgets outlined here, costing roughly $300 online. Today's guest author, Tori Wilson, is a cosmetician at Renovo MD, a clinic for skin doctors for acne Shrewsbury, MA. When she is not working, she is seen winding up with a coffee and a good book.